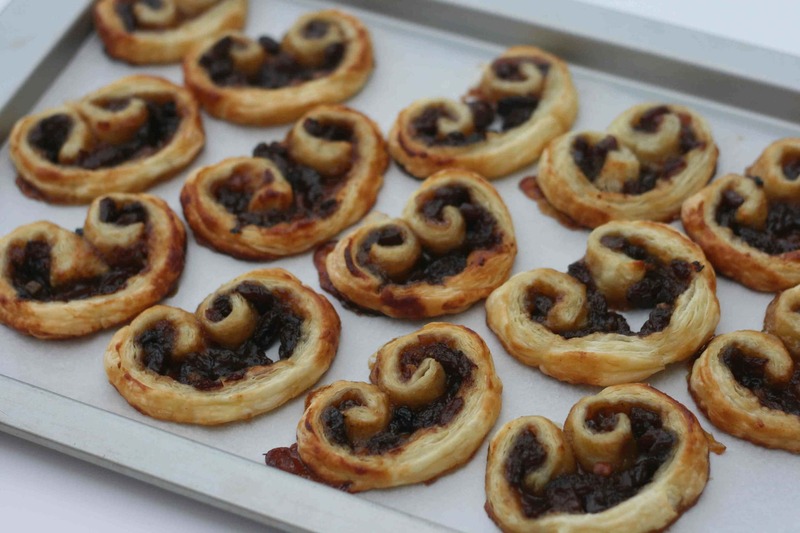 This recipe for festive mincemeat palmiers is a great and easy alternative to mince pies. 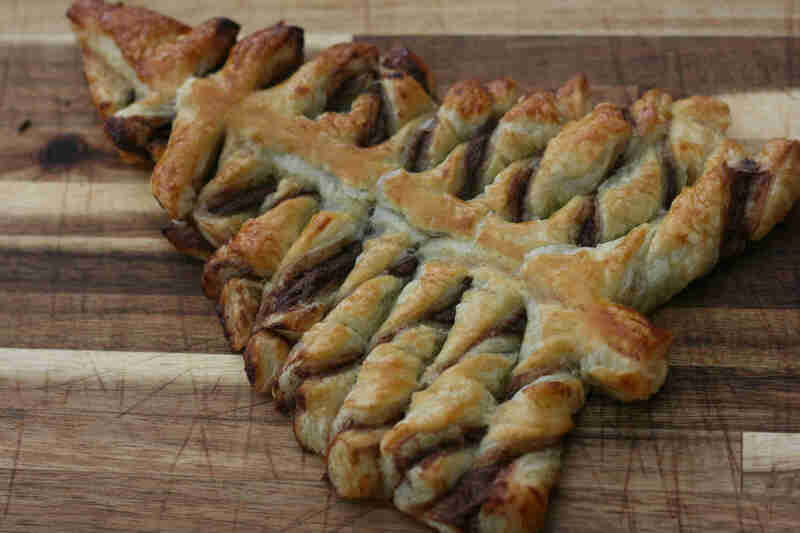 With only two ingredients, they are the perfect Christmas treat to make with little kids. 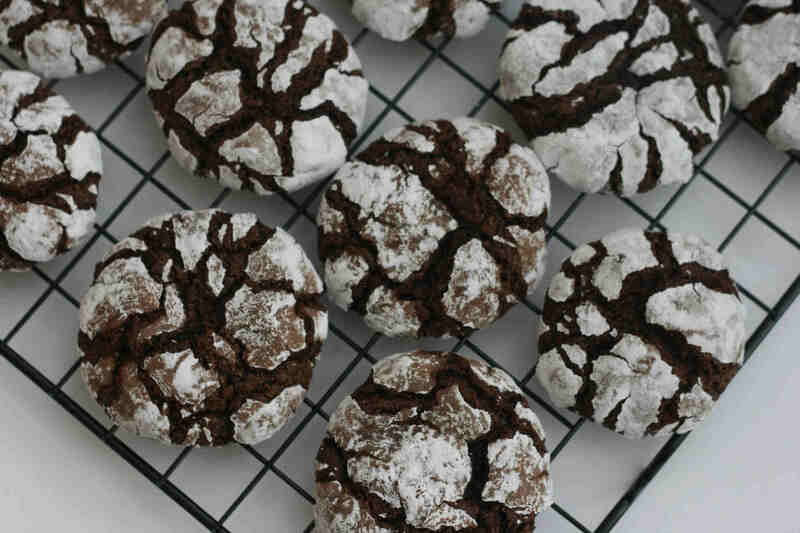 Crinkle cookies are everything you could want in a holiday cookie – They’re deliciously fudgey and chocolatey on the inside, a little sweet and crispy on the outside, as well as festive and pretty! 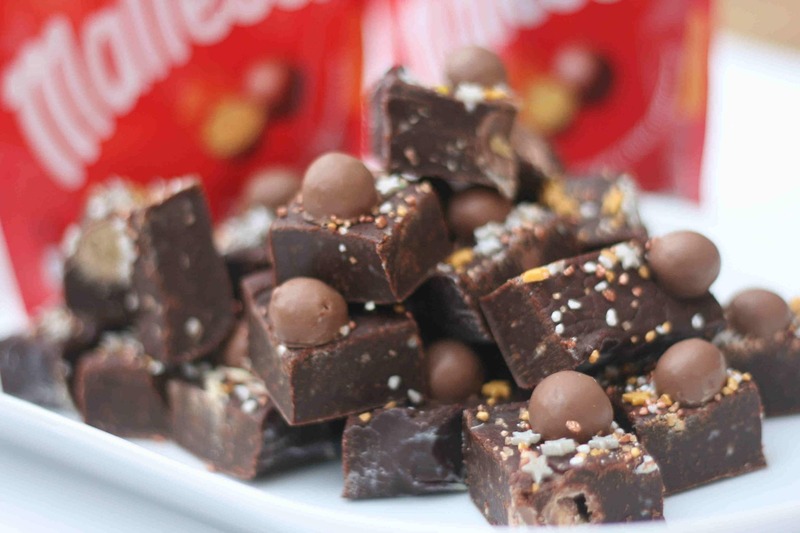 This simple recipe for Maltesers fudge is delicious and tasty. It makes the perfect homemade gift and is a great, easy way of getting kids busy in the kitchen. 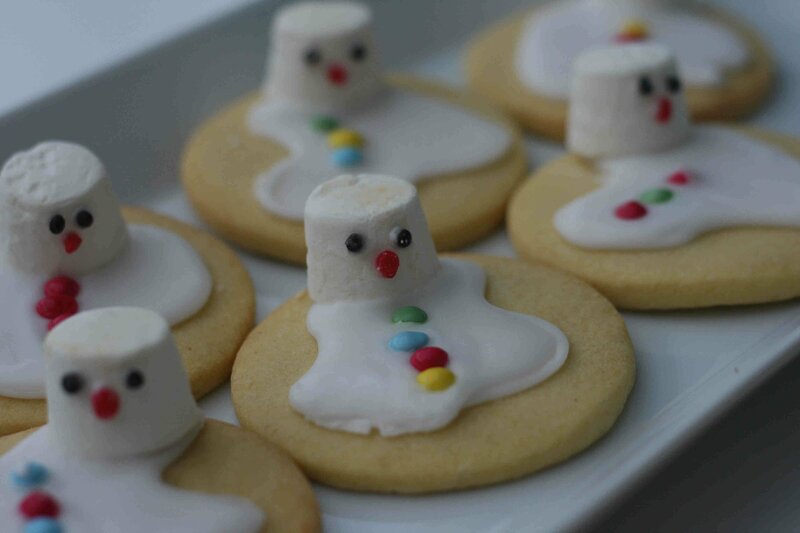 A really easy recipe for melted snowman biscuits – a great, fun and simple baking idea kids will love this Christmas time. Christmas sugar cookies are one of the easiest things to bake at Christmas and kids will love decorating them with their favourite coloured icing. A fun and easy recipe for no bake Christmas wreaths to make with your family. It wouldn’t be Christmas without mince pies and what could be better than a delicious homemade one. This easy recipe is simple enough for kids to follow and delicious enough for everyone to enjoy!